Someone who matters to me mentioned to me that I no longer had personal posts on my blog which is kind of saddened me. Sorry to my loyal readers who followed this blog because of my personal posts. I promise to make sure that I keep at least 50% of my posts personal again. On a side note, rest assured that my reviews are still all honest and my opinion. 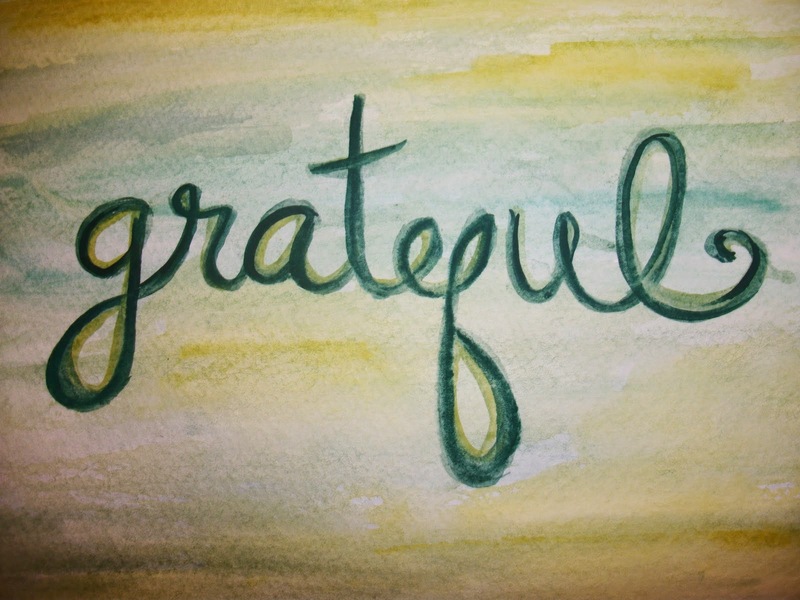 I have not posted a gratitude post since January of this year (shame on me!) Here goes and bear with me as this might be longer than normal. 1. I have been able to shift careers this year. From being a Team Lead at a BPO, I am now a Social Media Manager. 2. I am able to spend more time with my son and help out my family. 3. I am now a regular guest on UNTV's Rise and Shine. 4. I guested again with Poptalk for a Spa Review. 5. I have guested in shows such as Good Morning Kuya and Global News Network. 6. I was able to celebrate B's 9th birthday in style, thanks to my blog. We had a sponsored lunch and sponsored cake. 7. I have haters who motivate me to just do better and be better. Yes, in a way, my haters are helping me to even be better. 8. I have people who keep me grounded no matter what. 9. FM. Yes, I am grateful he is around because he tells me what I need to hear and sorts out the crazy thoughts in my head. 10. And to everyone who keeps me giving me opportunities. Thank you. I wouldn't where I'm at without you. 11. Lastly, my son. He will always be my reason for living and not giving up.